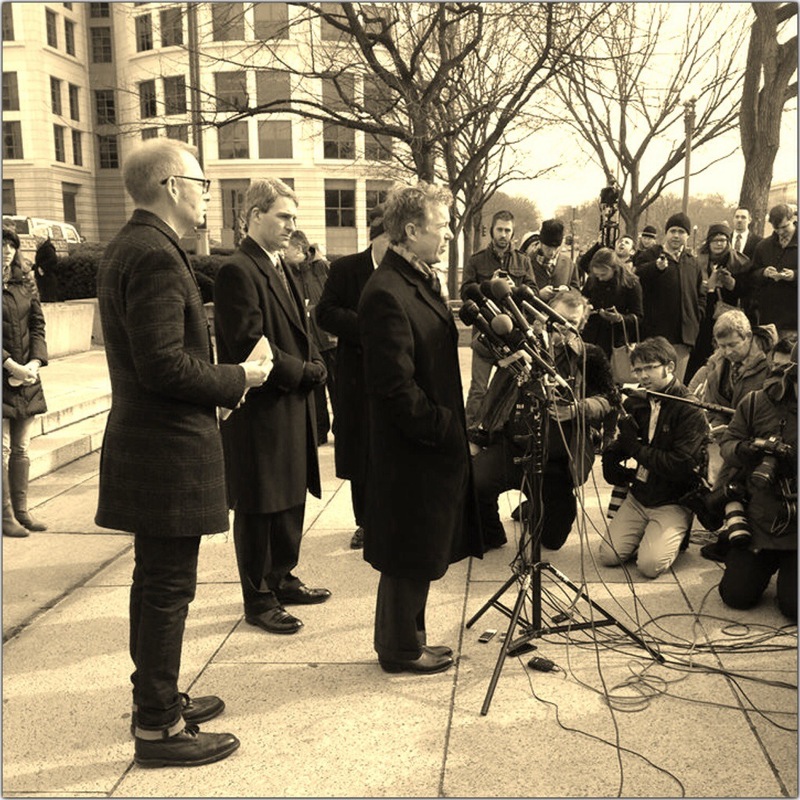 I wrote this article back in February (Feb. 12, 2014), when Sen Rand Paul made a rare and monumental lawsuit against the President over the NSA scandal. The purpose behind this article was to educate my audience on the language of Sen. Rand Paul’s lawsuit and note the possible political outcomes. Remember that Sen Rand Paul is suing the President for not stopping the NSA in it’s violation of the 4th Amendment. He is not suing the President for violating the 4th Amendment himself. To read my article, click on the link below.